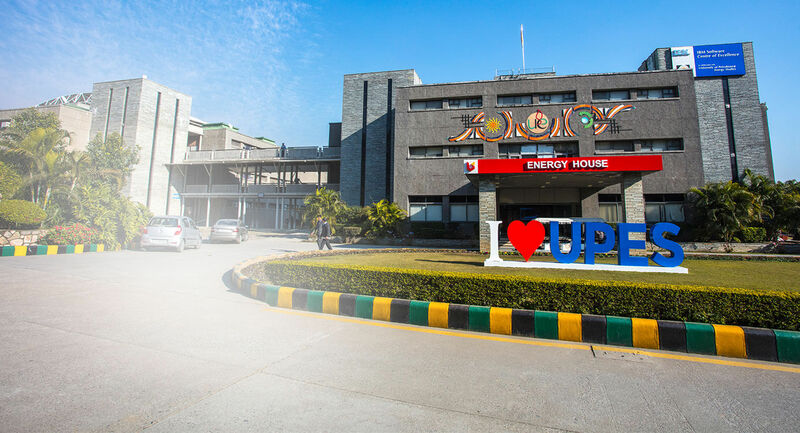 UPES has been the biggest blood donating institution in Dehradun for the past 3 years. (Next camp - March 04-08). UPES, under Project Samvedna, lends its campus space (which becomes a transit home) to migrant construction workers who are involved with ongoing construction activities there. UPES has collaborated with Software Technology Park of India to promote financial literacy amongst residents of nine rural villages located close to its campus. UPES stepped in to help the victims of floods in Uttarakhand in June 2013; it provided people free medical services, rations, and other relief material. UPES has been working with Uttarakhand government to provide education to rural masses. Joining hands with Purkal, UPES has endeavoured to provide great impetus to inclusivity & social development. UPES is committed to supporting Vedic studies at Shrimad Dayanand Arsh Jyotirmath Gurukul, which is located close to its campus, through technology intervention. 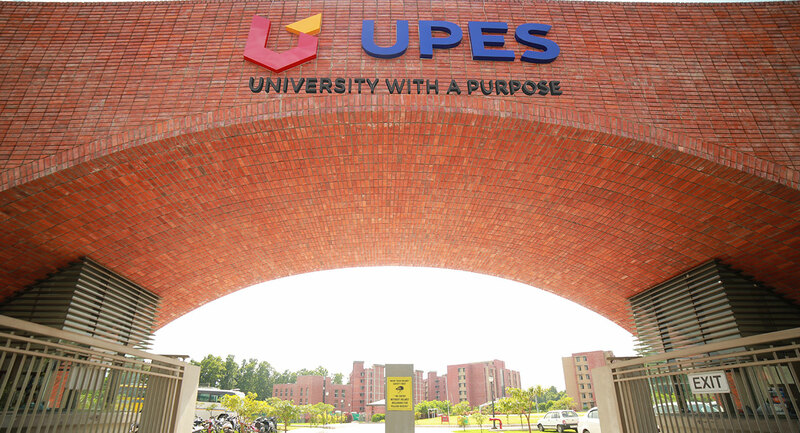 UPES is committed to improving the state of society and benefitting it. Another one of its flagship initiatives is Project Prohatsahan.